Even one injury can have a devastating financial effect on a district. 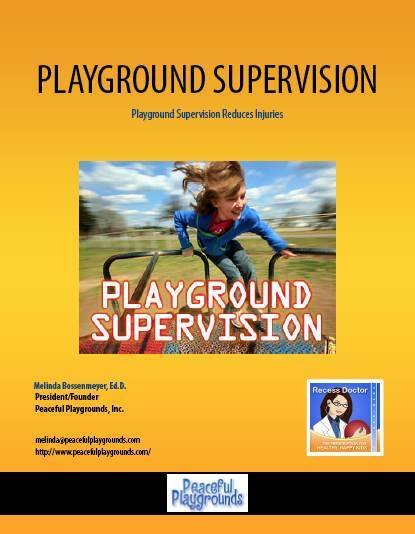 Playground Supervisor Training can reduce injuries and legal liability. school injury cases and a retired principal. Enroll in Playground Supervision Training.